BROWNSBURG, Ind. 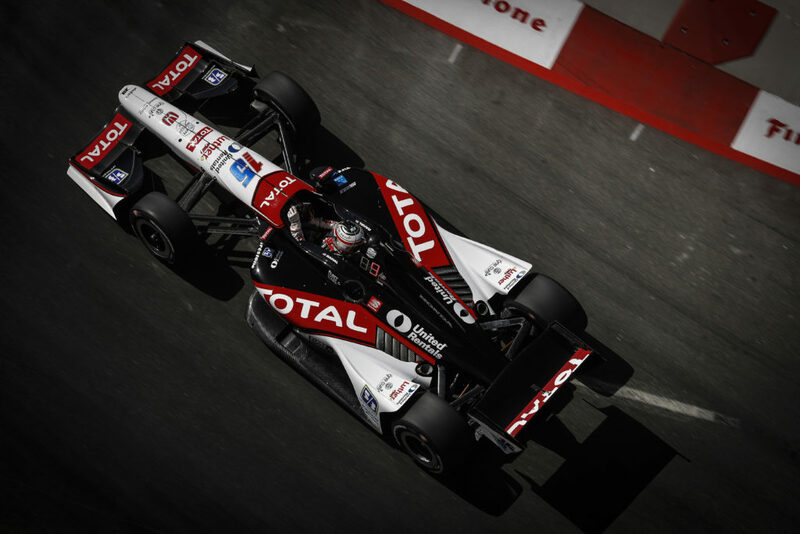 (July 23, 2013) – Rahal Letterman Lanigan Racing (RLL) announced three key personnel appointments today. Race engineer Gerry Hughes, who joined the team March 2011 as race engineer, has been named Head of Development for the IZOD IndyCar Series program. Neil Fife, who was the race engineer for the team’s most recent win at Watkins Glen in 2008 by Ryan Hunter-Reay, will become Graham Rahal’s engineer for the remainder of the season and Mitch Davis has joined the team as crew chief, responsible for preparation of both Rahal and James Jakes’ entries. Most recently, Fife was race engineer for Sebastien Bourdais at Dragon Racing and Davis was team manager for Chip Ganassi Racing’s satellite Indy car program. 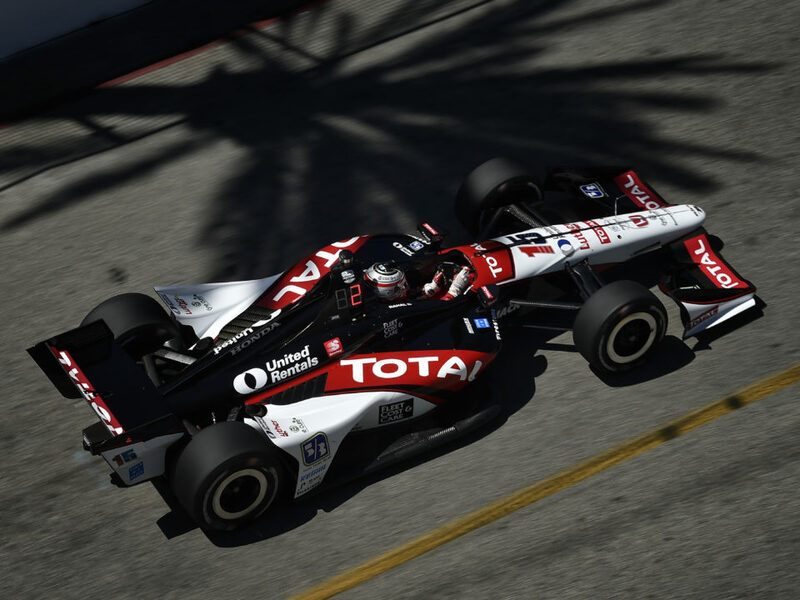 The IZOD IndyCar Series season resumes August 2-4 with the Honda Indy 200 at Mid-Ohio Sports Car Course. 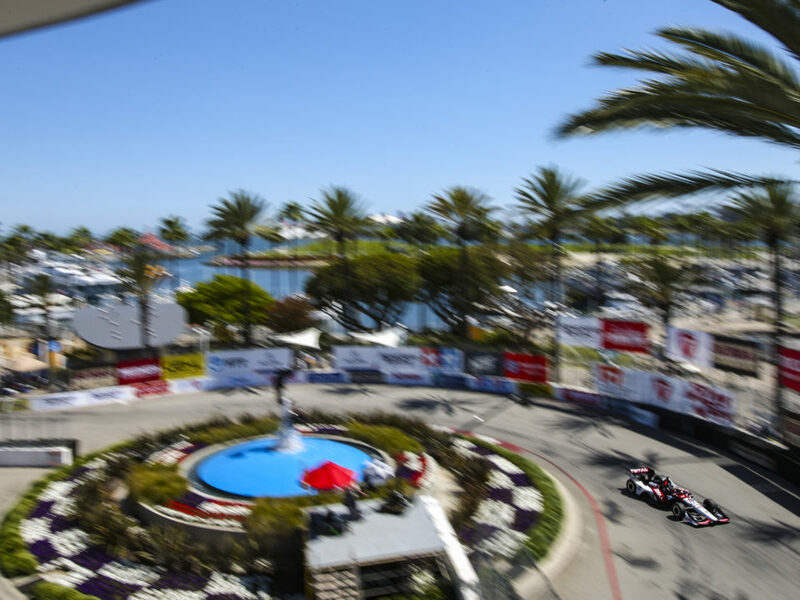 The race will be televised live at 3 p.m. ET by NBC Sports Network. 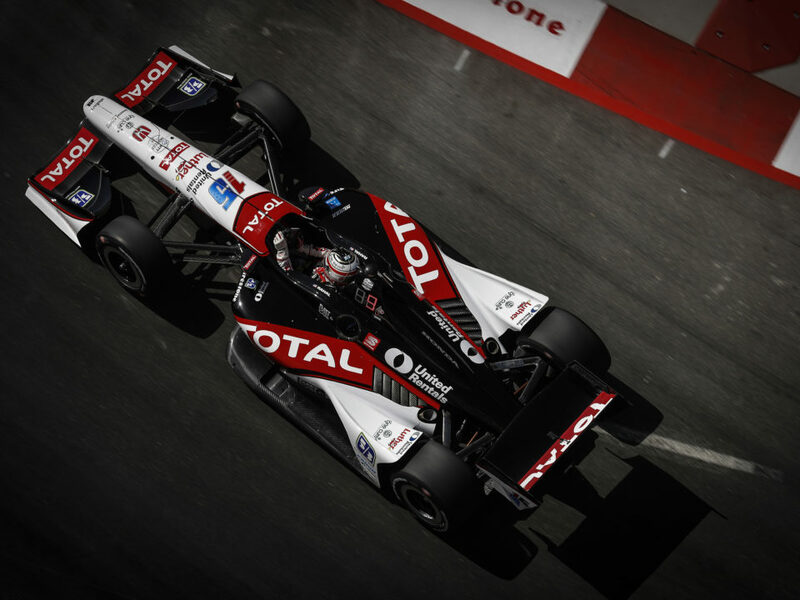 Prior to the event, RLL drivers Rahal and Jakes will participate in the Open Test at Mid-Ohio Sports Car Course on Wednesday, July 31. After graduating with a Master’s of Science degree in Mechanical Engineering from The Ohio State University in 1998, Fife joined Goodyear Tire & Rubber Company as a staff engineer from August 1998 to March 2004. He left to become a research and development engineer at Rahal Letterman Racing in March 2004 and was part of the team’s Indianapolis 500 win from pole with Buddy Rice later that season. Fife was promoted to assistant engineer in 2006 and became race engineer in 2007 for Jeff Simmons and later Ryan Hunter-Reay, who replaced Simmons with six races to go in the season and went on to become 2007 Rookie of the Year despite a partial season. Fife and Hunter-Reay continued to work together in 2008 and earned the team’s 20th and most recent win in the Watkins Glen race. When RLR scaled back their Indy car program for 2009, Fife joined Hunter-Reay at Vision Racing for three months, during which they earned a second place finish in St. Petersburg. After that, he applied his engineering skills to a non-racing industry for a 17-month stint when he became a project/dynamics engineer for HallidayWachs, a start-up company that designed a series of military vehicles with improved I.E.D. resistance. 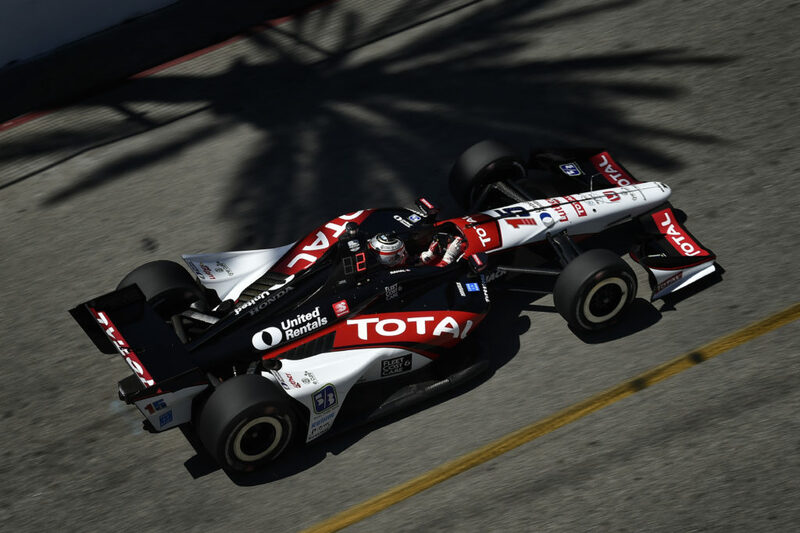 Fife was lured back into racing in April 2011 by Dale Coyne, who had signed four-time Champ Car champion Sebastien Bourdais and young driver Alex Lloyd for a split season effort. Most recently, Fife was race engineer for Bourdais at Dragon Racing from January 2012 to June 2013. Mitch Davis was previously team manager for Chip Ganassi Racing’s satellite Indy car program and has three decades of experience in racing after getting his start at the age of 14 at stock car tracks up and down the east coast. His big break came in 1986 when Jack Roush hired him as a chief mechanic for his IMSA program and he was later asked to lead Roush’s entry in NASCAR’s Winston Cup Series. He returned to IMSA after the Cup program was off the ground and later realized his goal of becoming involved in open-wheel racing when legendary chief mechanic Jim McGee offered him a position as a mechanic at Patrick Racing in 1990. After stints with Galles Racing, including being lead mechanic on Al Unser Jr’s 1992 Indy 500 effort, he was employed by Team Cheever and Heritage Motor Sports before joining Target Chip Ganassi Racing from 2002-2007. From 2008-2010 he was crew chief at Newman/Haas/Lanigan Racing and Dale Coyne Racing before becoming team manager at Chip Ganassi Racing’s satellite Indy car program for Graham Rahal and Charlie Kimball from late 2010-May 2013. Rahal Letterman Lanigan Racing, based in Hilliard, Ohio and Brownsburg, Ind., is co-owned by three-time IndyCar Champion and 1986 Indianapolis 500 winner Bobby Rahal, CBS LATE SHOW host David Letterman and Mi-Jack co-owner Mike Lanigan. 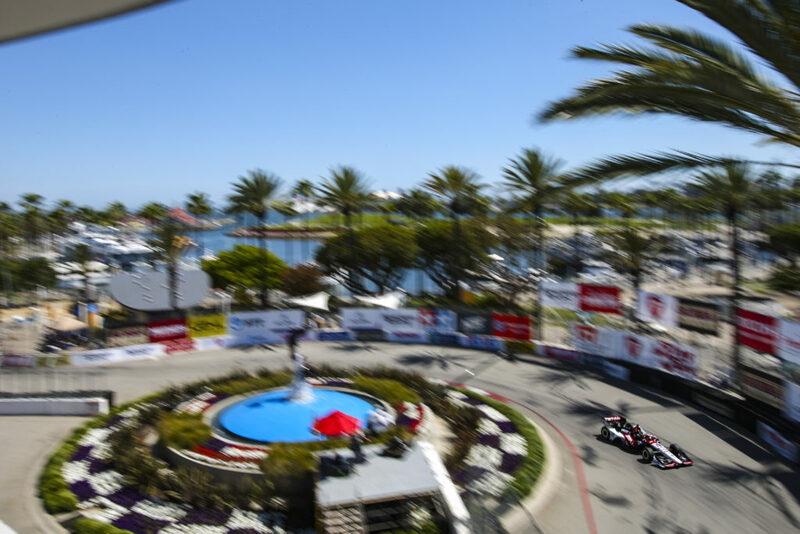 The team is in the midst of their 22nd year of open wheel competition and is attempting to add to their 20 wins – including the 2004 Indy 500 from pole with Buddy Rice — their 29 poles and 1992 series championship. The team also competes in the American Le Mans Series as BMW Team RLL where they won both the Manufacturer and Team Championships in the GT category in 2010 and swept all three GT titles in 2011 – Manufacturer, Team and Driver. In 2012, the team finished second in the Team Championship and third in the Manufacturer Championship.